Validus Healthcare moves telemedicine beyond telephone consultations with its state-of-the-art telemedicine technology. 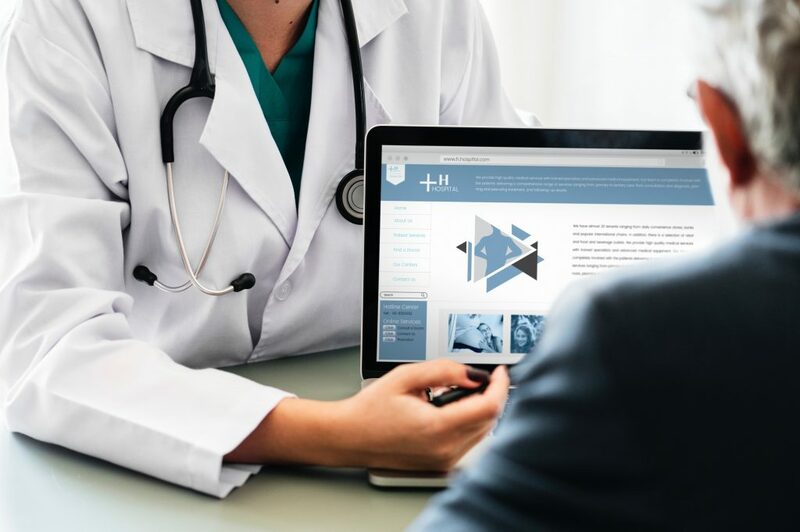 While many ailments can be handled with a call or video chat, Validus Healthcare has expanded the quality, convenience, and affordability of healthcare with its on-site clinics. Validus Medical clinics can be inexpensively placed in any facility where a group of people may need access to a physician. Utilizing innovative telemedicine technology, our physicians have expanded capabilities with high definition cameras, electronic stethoscopes, otoscopes, blood pressure and glucose monitors, respirometers, ultrasounds, and even a 12 lead EKG. As a result, we lower operating expenses while also increasing the quality of patient care and provided services. Patients are serviced by a nurse or medical technician who then operates the equipment, coordinates with our physician, and helps explain the treatment plans.